The book opens with Tranoudor, a safe and beautiful underground city, designed to mimic surface life up above. Jendra, the most not normal Gwalf you've ever met is not content with exploring the safe areas but instead longs to visit every unknown and uncharted part of her world and maybe someday the galaxy. She does not fit in with the other Gwalf nor does she want to. Her best friend Leon, Dr. Hedgewik's star pupil, can't help but join her on her exploits around the city, until one day they come across something they've never seen before: a human. In a quest to save this unconscious and unknown woman's life, they leave the safety of the city in search of a cure, entering the cave of the dreaded Je'rax and other untold and unnumbered dangers. They take with them Leon's young cousin Toby whose mechanical inclination comes in handy along the way. This children's middle grade fiction transports readers to a land blended in science fiction and fantasy. Robots, strange creatures, princesses, hang gliding and certain death await the reader in this carefully crafted world. While the book tackles some difficult issues such as abandonment, it is handled in a light way that positively impacts the story. The result is a well written and engaging plot appropriate for all ages and audiences. One peek into this world will leave you wanting more. "I'm sure you're going to show me," he said calmly. Iffix Y Santaph lives in Northern Minnesota where he has spent the better part of 21 years writing stories for children and young adults. Impulse is his debut novella and the first in the six-part YA science fantasy series Forgotten Princess. Deception (book 2) was published in July 2015. The third installment in this project, Conspiracy, is planned for a November release date. 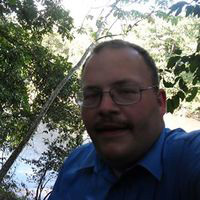 When not writing, Iffix likes to spend his time traveling to various places throughout the US, and he has even spent some time exploring the tropical mountains of Honduras. He derives much of the inspiration for his work from the various journeys he has taken. 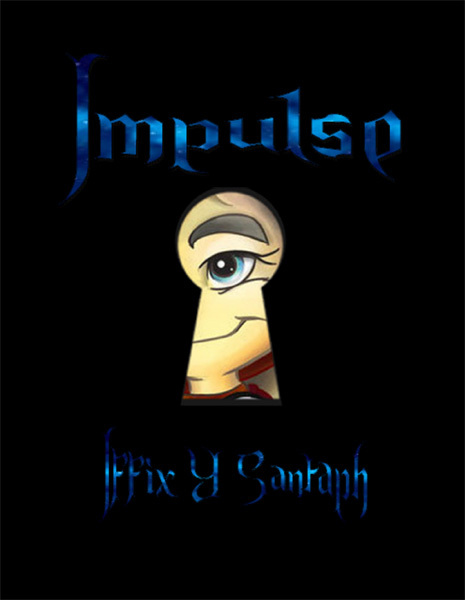 To learn more about Iffix and his series, visit his website iffixysantaph.com.